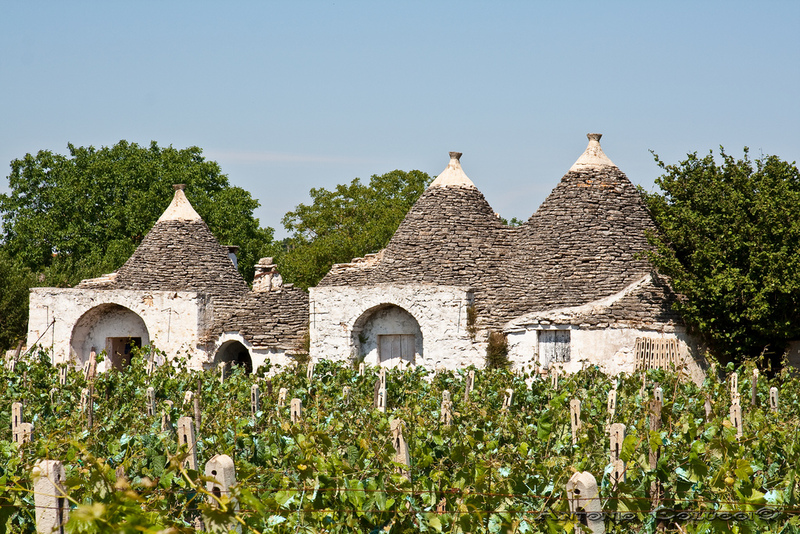 A little corner of Apulian land where villages are rich of flavours and fragrances which have made them Slow Food sites, symbols of local high quality awarded at international level. One of Italy’s most beautiful villages , awarded the Orange Flag of the Touring Club of Italy. 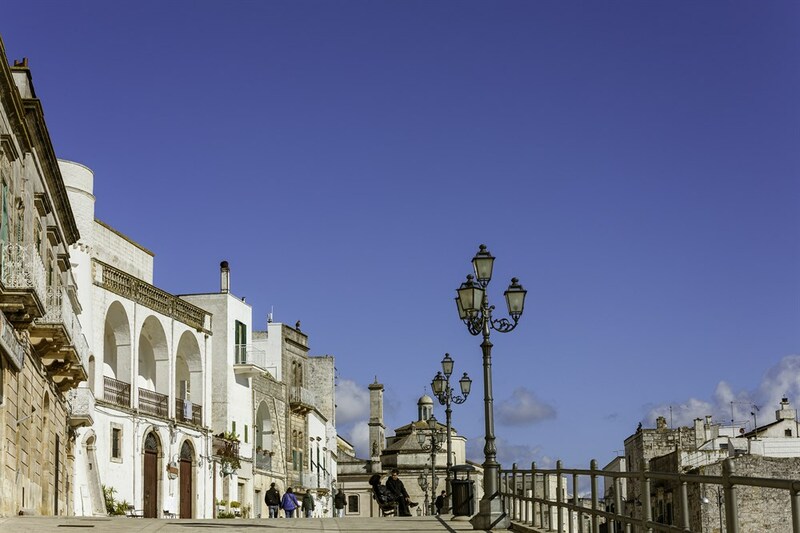 Sitting high on a plateau in the heart of Itria Valley, Locorotondo boasts white houses built around a circle where the bell towers of the town's many churches rise. . Historical and culinary centre of the region. The Medieval historical centre famous with its Castello Ducale , la Chiesa Collegiata and the Baroque Chiesa di San Domenico ( belonging to Brenini school) rises on a hill . Jewel of the Baroque style with its churches, the Basilica di San Martino, the Church Del Carmine , its wonderful seventeenth-century Palazzo Ducale and Palazzo Martucci. Also famous for its meat products and sausages whose production dates back to ancient tradition the most famous of which is Martina capocollo, Slow Food Site , one of the best delicacies in the area . 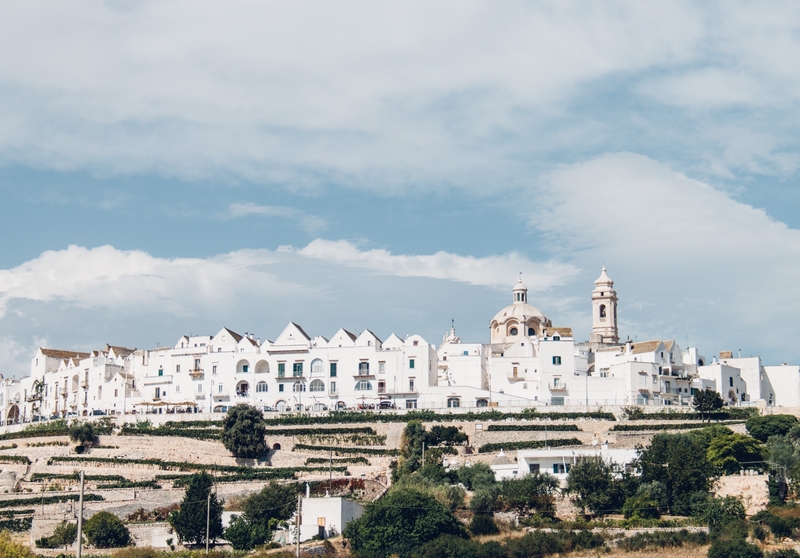 One of Italy’s most charming and picturesque towns, Cisternino boasts a small, charming old town whose streets are home to some buildings of considerable architectural interest, including the tower of Porta Grande , topped with a little statue of San Nicola and Palazzo del Governatore, which is a typical example of Baroque in Apulia. . The 16th-century Palazzo Vescovile and Torre del Vento are worth a visit. 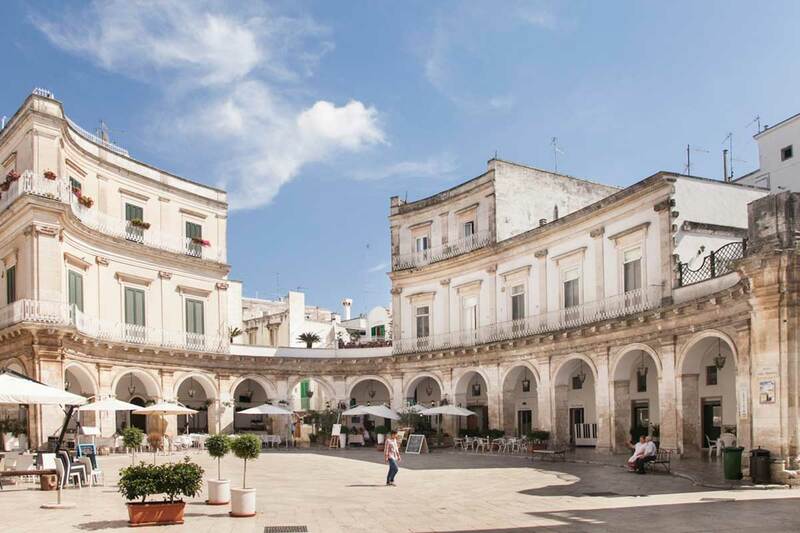 Cisternino is also renowned for its barbecuing butchers and ancient art of cooking.